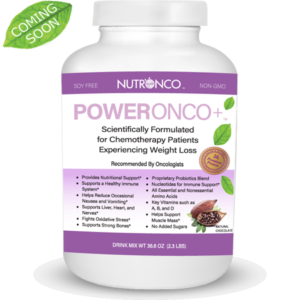 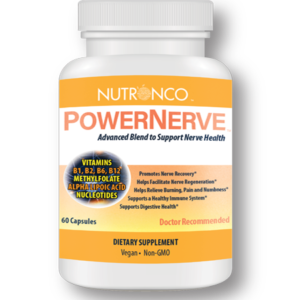 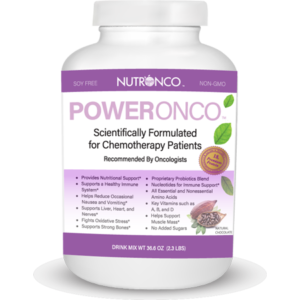 Nutronco Flaxseed Softgels are made with pure, virgin cold pressed flaxseeds, which are rich in Omega 3, 6 and 9 fatty acids, and promote a healthy immune system. 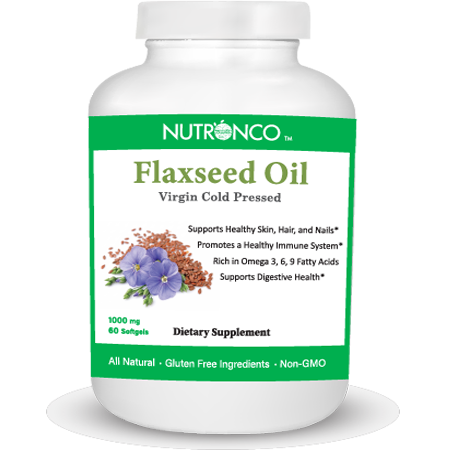 Flaxseed oil also helps fights oxidative stress, and support digestive health. 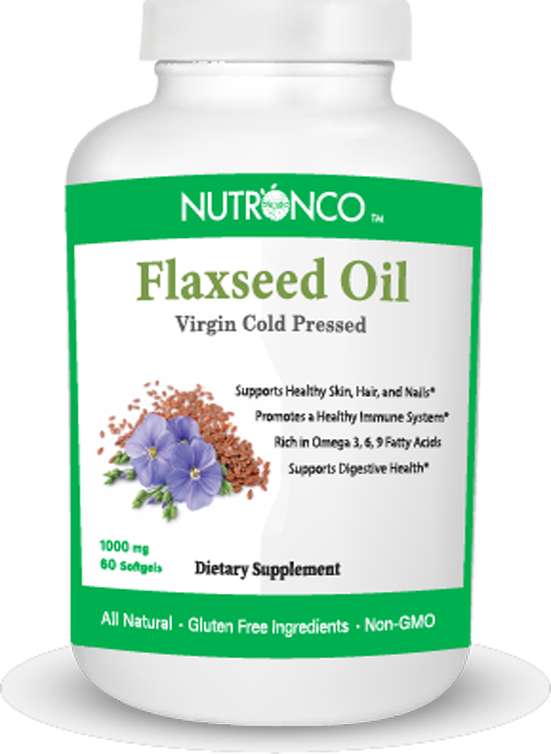 Flaxseed also promotes heart health, and supports healthy skin, hair and nails. 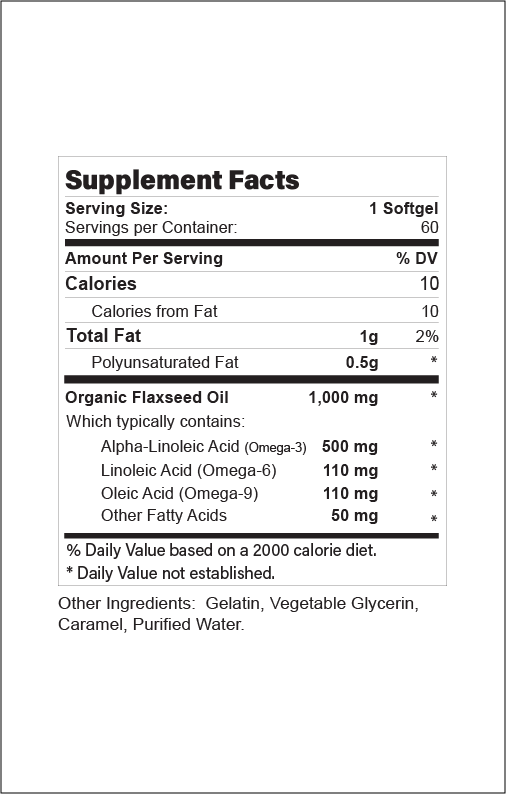 Our flaxseed oil is all natural, Non-GMO, and uses gluten free ingredients.